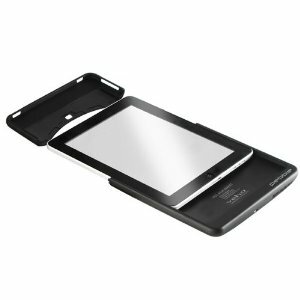 Kensington PowerBack Battery Case for iPad: a hybrid accessory for iPad that has a built-in 4400mAh battery that adds 5 hours of power to your iPad. It also protects your device against scratches. It is also a stand for your tablet. 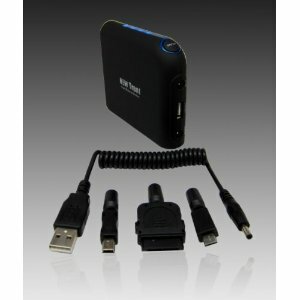 New Trent IMP880 8900mAh External Battery Pack: works with iPhone 4 and iPad. It is compatible with older Apple devices too. 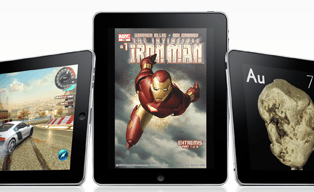 It provides 50 hours movie time for iPhone 4 and 20 hours movie time for 3G iPad. 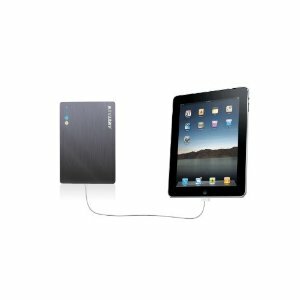 Amstron iPad Battery Pack UltraXP 55: a portable external battery for iPad that charges your device up to 3 times. Veho VCC-A011-SKN Pebble Smartskin 6000mAh Battery Skin: an exciting upcoming battery for iPad that protects your device and doubles your iPad’s life. 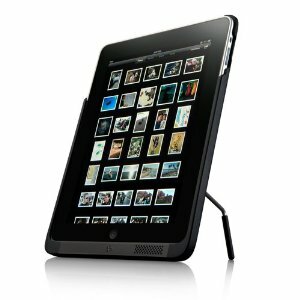 It promises an additional 500 hrs standby, 50 hrs audio, 7 hours video playback for your iPad.